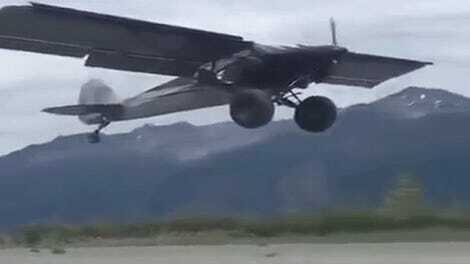 While I’m sitting here all safe and sound in my office, it’s easy for me to see something like this and think to myself, yeah, I can totally do that, too. But when I’m actually there, with the wind rushing over me and the ground that far, far away, I’m not so sure. 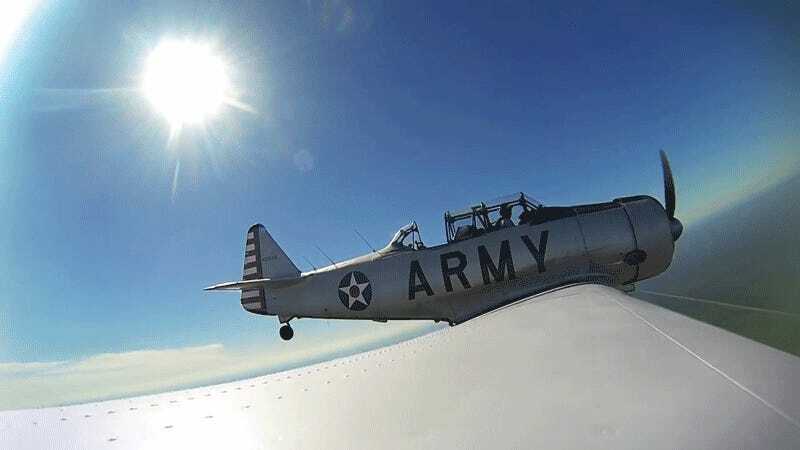 Here’s a GoPro Awards-officially selected video of a guy named Craig Saucier jumping out of a T-6 Texan warbird that will make your toes tingle.